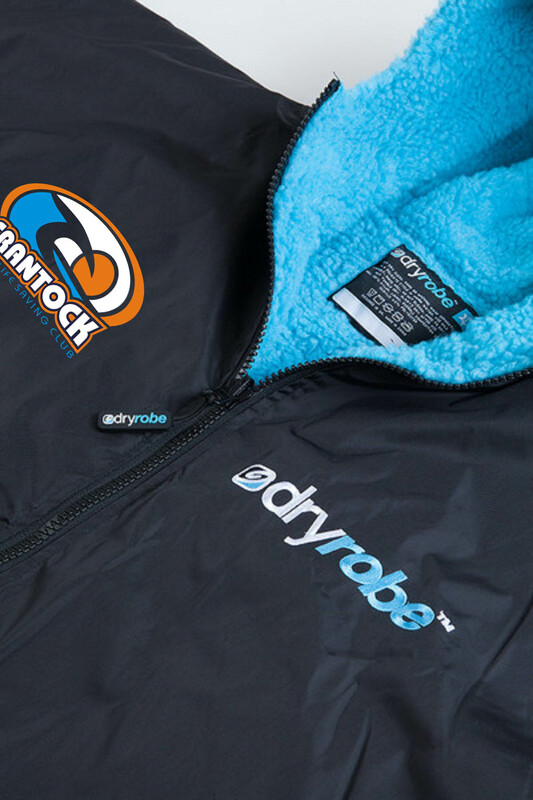 Dryrobe's new styles and colour fit in so well with Crantock SLSC colour ways. 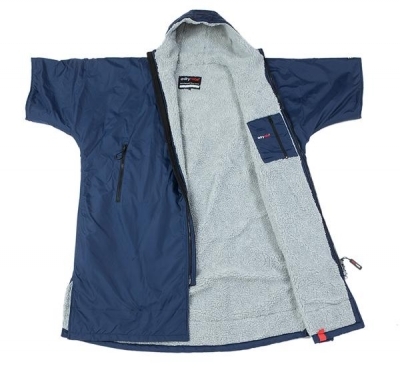 To enjoy members only prices you need to be a fully paid up member of CSLSC and all coats will have the club logos on them. Remember to get the code from a club official before calling 07745994527 or contacting us with an order. Sign up to our newsletter so you don't miss out on any of our deals!